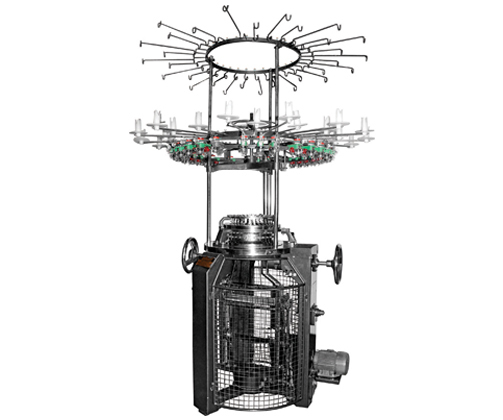 Our sweater flat knitting machines provide impeccable quality product. There are many dissimilar types of fabrics available in the market. 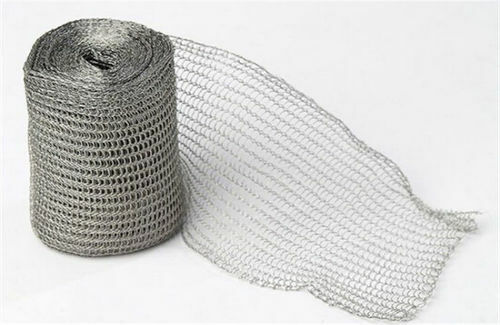 Our machines help in knitting the fabrics, which may vary in color, texture, weight, looks, their water resistance power and heat retention property, which are robust and durable in nature. We have remarkable experience of providing superb quality of school uniform sweater knitting machines that are used for knitting school uniform sweaters. These machines are of great demand in the market because of reduction in labor cost, easy operability and increased productivity properties.